Falling each year on April 22, the holiday first emerged in the United States nearly fifty years ago in support of environmental protection. Since then, it has become celebrated across the globe as a day of activism, peace, and sustainable progress, most notably with the signing of the Paris Climate Agreement in 2016. 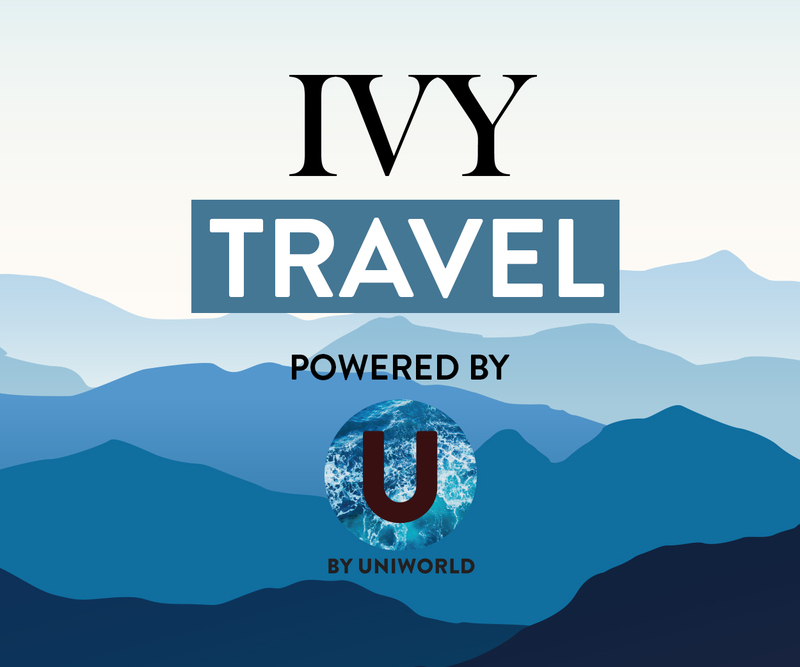 In this spirit of honoring the planet and innovating on behalf of the environment, IVY is taking Earth Day to a new level with a month-long series of speakers, events, and philanthropy. From restoring park lands to hosting discussions with leading experts on climate change, we’re providing our members with the opportunity to give back while learning more about how we can protect our planet. To give readers some idea of the opportunities we have ahead of us this month—and an immediate opportunity to make an impact with The Wildlife Conservation Network —we’ve detailed some highlights below. As part of IVY’s commitment to lifelong learning, we’ve assembled a stellar lineup of high-profile experts from academic and corporate backgrounds to talk about a variety of issues related to the environment and sustainability. Later this month, we’ll hear from David Livingston, Deputy Director of The Atlantic Council’s Global Energy Center, who will offer his insights on the far-reaching implications of climate change as well as innovation and risk in an uncertain future. At different IVY Ideas Nights, both he and energy expert Varun Sivaram will discuss the intersection of policy and the environment, touching on society, politics, and solar-powered technology. While clean energy is a critical move in the battle against climate change, it isn’t the only solution. David Keith, a professor of Applied Physics at Harvard, is leading a team of researchers experimenting with solar geoengineering, a field that yields innovative ways to manipulate our environment. 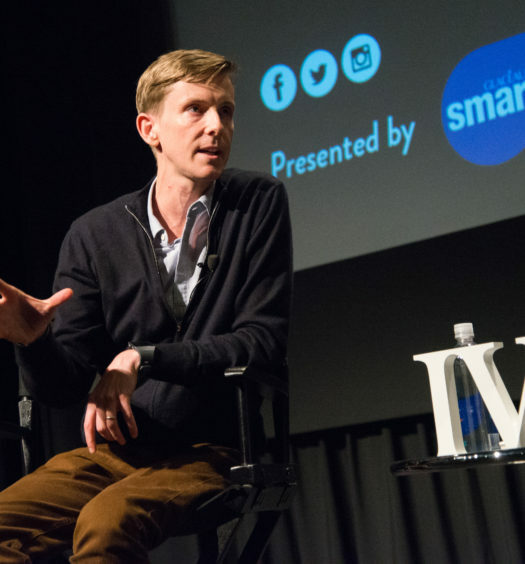 In a fascinating IVY Ideas Night that may seem like the stuff of science fiction, David will describe his research and help us imagine possibilities for the future. But we can’t just leave it to the scientists to save our earth. 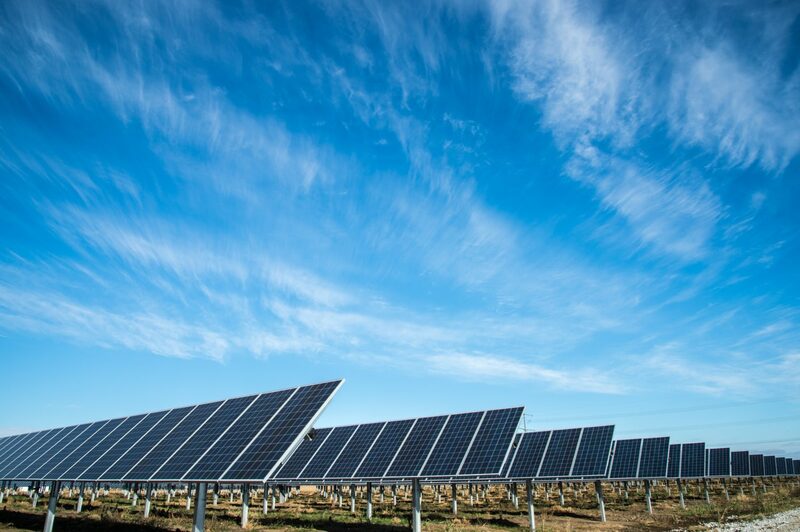 As the ultimate domains of scaling and efficiency, businesses have a critical role to play, particularly those with the largest carbon footprint. As the Head of Sustainability at JetBlue, Sophia Mendelsohn is on a mission to reduce the airline industry’s emissions. We couldn’t be more excited that our members will learn from her rich insights and experience at an intimate IVY Thought Leader Dinner & Discussion! You can’t honor the earth if you don’t go outside, and thanks to this month’s Impact offerings, our members have plenty of opportunity to do so. We are volunteering with San Francisco’s Alemany Farm to combine insights with impact as we learn more about ecological-economic development while participating in gardening and food production. Never ones to shy away from getting our hands dirty, our members will engage in a variety of farming tasks in support of Alemany’s output and the local community. On Earth Day, we’re heading to Uncommon Ground Rooftop Farm in Chicago to learn more about food production and the farm-to-table movement, concluding with a fruit & vegetable reception — yum! Urban farms are an innovative solution to feeding today’s inner-city communities, but there’s plenty of other work to be done. 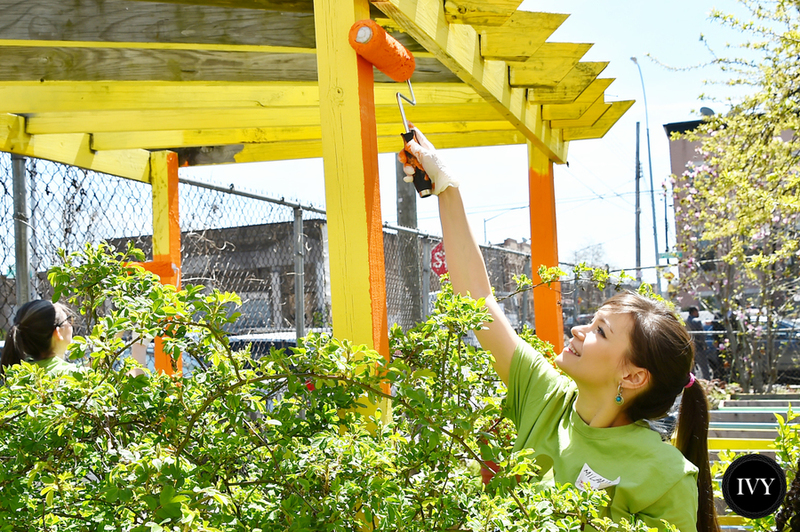 From Boston’s Olmsted Park to Miami’s Virginia Key, we’re getting hands-on in our approach to mother nature, and will be spending the day outside to combat invasive species and clean up our cities’ most beautiful outdoor spaces. Of course, we’re all about unique experiences, which is why we’re treating our New York members to something truly special at a one-of-a-kind IVY Beekeeping & Honey Tasting Workshop. After taking a spectacular sunset tour of the Brooklyn Grange Rooftop, we’ll receive a private course on the ins, outs, and history of bees and beekeeping from an expert apiarist, and will embark on a delicious honey tasting, sampling varietals from different seasons and crops. By now it should be clear that we’re taking Earth Day seriously. In addition to our extensive offering of environment-focused events, we’re partnering with the The Wildlife Conservation Network (WCN) across each of our seven cities to make our IVY Spring Celebrations as inspiring as they are fun. 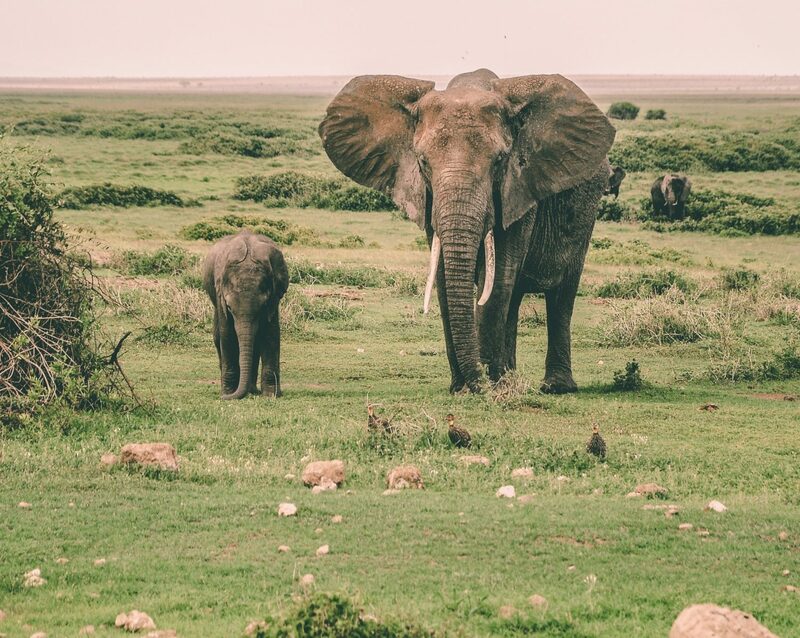 WCN’s mission is to protect endangered species and preserve their natural habitats by supporting entrepreneurial conservationists who pursue innovative strategies for people and wildlife to coexist and thrive. 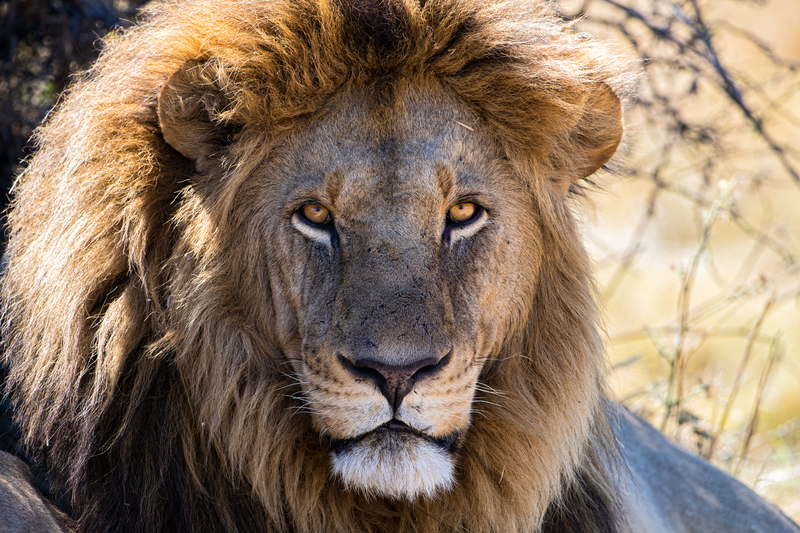 The Elephant Crisis Fund and the Lion Recovery Fund are emblematic of this game-changing strategy of WCN, developed with its partners the Leonardo DiCaprio Foundation and Save the Elephants. 100% of donations to these Funds go toward protecting the animals, not administrative costs! So even if you can’t make it to one of our Spring Galas, we encourage donations here for the Elephant Crisis Fund and the Lion Recovery Fund. Whether you’re looking for an eye-opening conversation with leading minds, a chance to clean-up your local park, or a fun time spent dancing the night away at the best party in town, we’re offering plenty of opportunities to make 2018’s Earth Day the best one yet. Save the Earth & Celebrate the Season: New York | Chicago | Los Angeles | San Francisco | Boston | Miami | D.C.
See another event you like? Check out IVY’s Ideas Nights and Impact Experiences here!